If you haven’t picked yourself up a PlayStation 4 yet, maybe you should wait until 11.17.15. 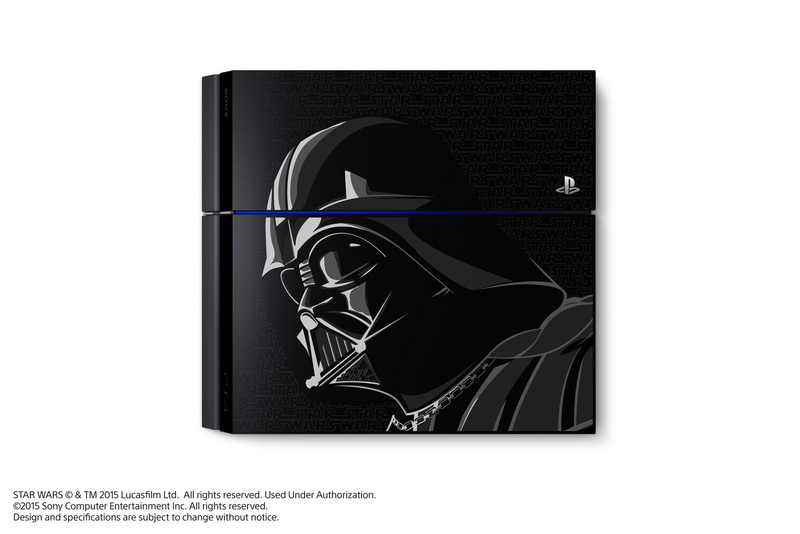 That’s when the official Darth Vader-Inspired PS4 bundles hit shelves this holiday season. There will be two bundles available. One features EA’s upcoming Star Wars Battlefront game while the other is for Disney Infinity 3.0: Star Wars Edition. 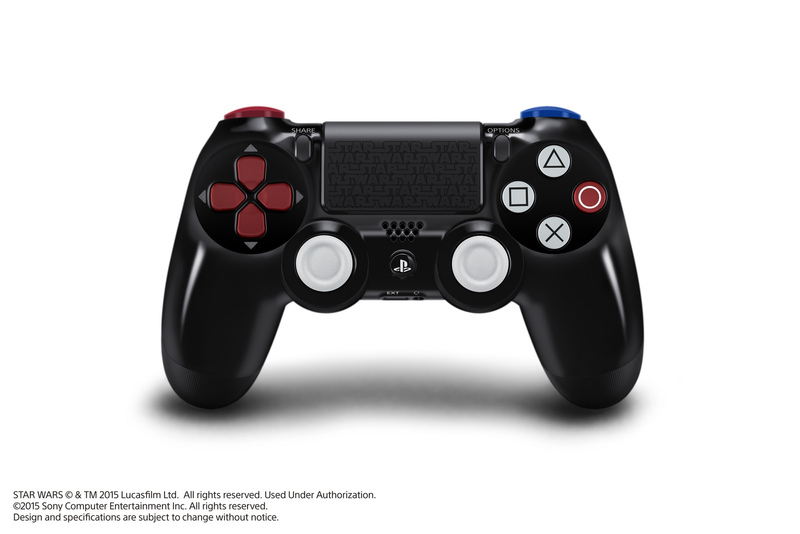 Both will include the Darth Vader themed PS4 and controller and both will include vouchers for four classic Star Wars games. The Star Wars Battlefront Bundle looks to be available everywhere whereas the Disney infinity 3.0 Star Wars Edition Bundle is only available at Walmart. Both will be available on November 17th, 2015.